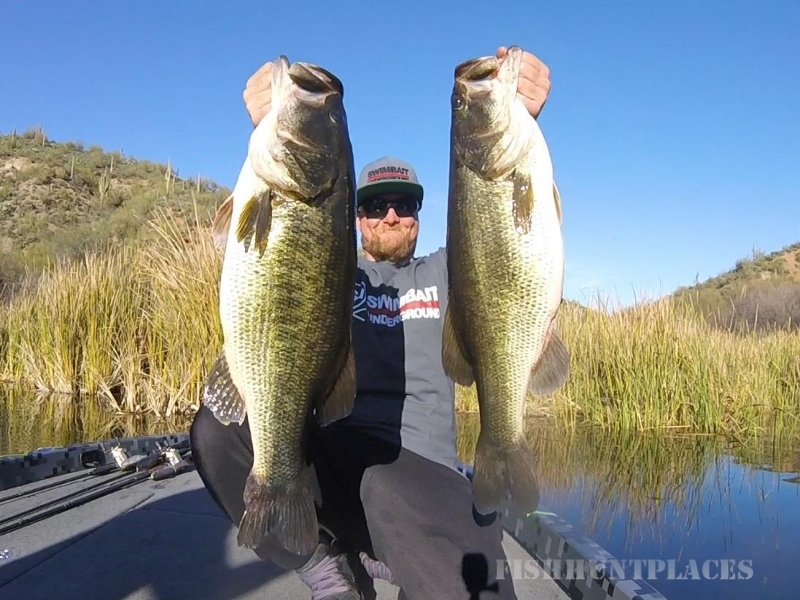 We are an Arizona fishing guide service which enjoys helping our clients and friends enjoy catching the biggest bass of their life. 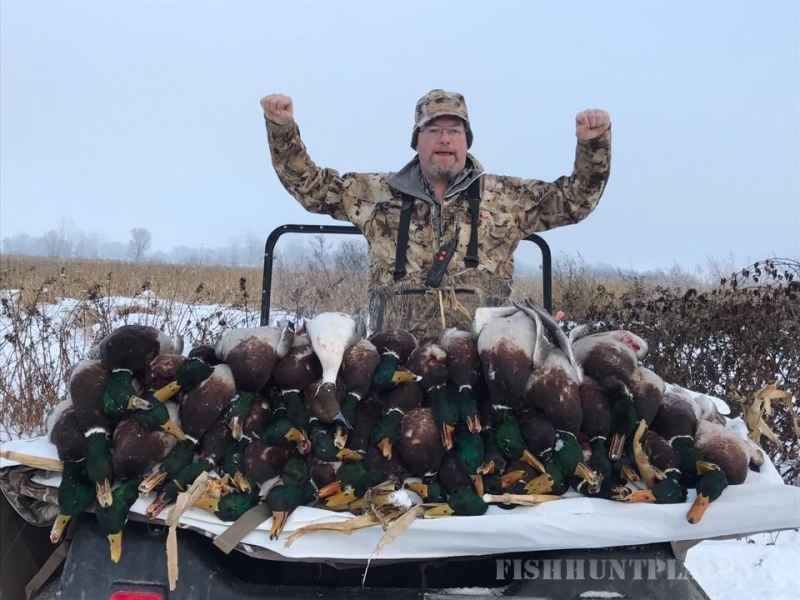 All of our guides are licensed and insured. 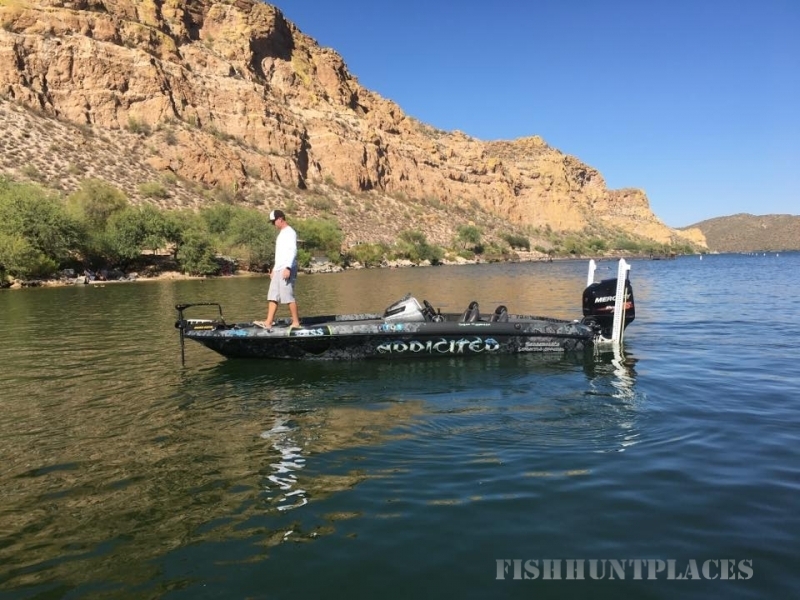 Arizona lakes we fish are Saguaro Lake, Roosevelt Lake, and Canyon Lake.